Disclosure: I'm so excited to share this sponsored post with all of my readers. All opinions are my own. If your children are anything like mine they are always asking to play on my iPhone, the kids have an iPad they share but there is just something special about mommy's phone, everyone wants it! I don't mind my children playing educational games or watching their favorite shows on the electronics but I also want them to stay safe while doing it. 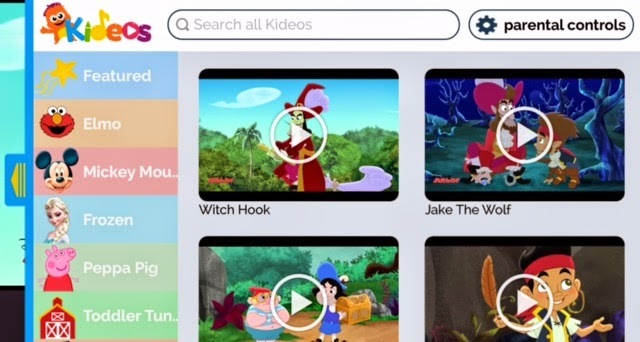 Kideos is a free app that I recently downloaded in iTunes, it provides the best videos online for kids in a super safe environment. 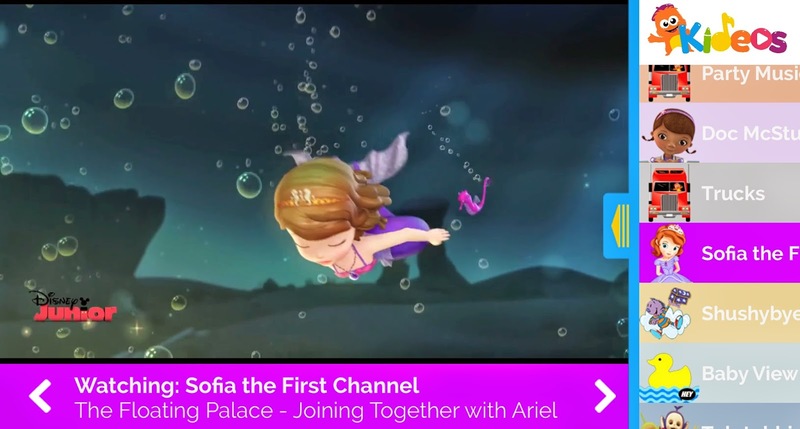 This hand-picked content is perfect for children ages 10 & under, you won't find any ads within the app or in-app purchases either. Your children will love watching their favorites like Frozen, Doc McStuffins, PAW Patrol, Trucks & many more! It's also a trusted source for parents, allowing parents like me to relax & not have to worry about what my children are watching & listening too. Kideos provides suitable programming for children through constant curation & maintaining the highest standards for offering high-quality, safe & entertaining content. 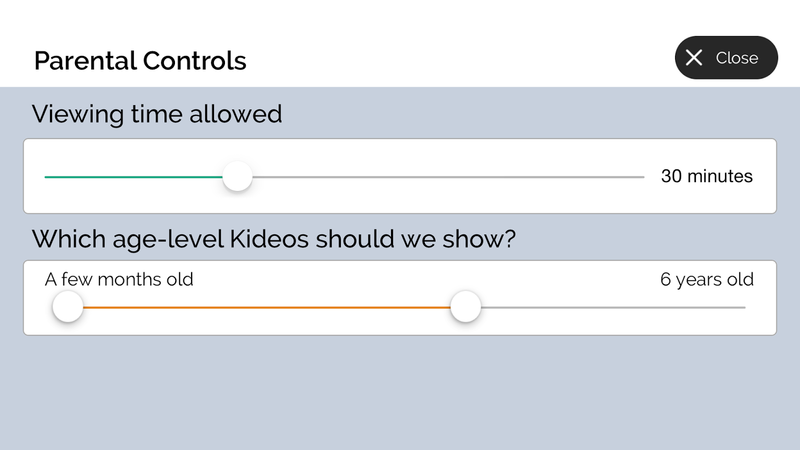 When using the Parent Controls within the Kideos app, parents are able to block/allow content based on your child's age & the amount of time you want your child to spend watching Kideos. Kids spend a lot of time online these days, it's important as parents to provide trusted sites & apps for them! My daughter really enjoyed using the Kideos app, it was easy for her to navigate through on her own, she loved that all of her favorites where right there with out having to spend anytime searching for them! I love having the Kideos app on my iPhone & will be downloading it on the iPad soon, this is one app every parent should have! So what are you waiting for? 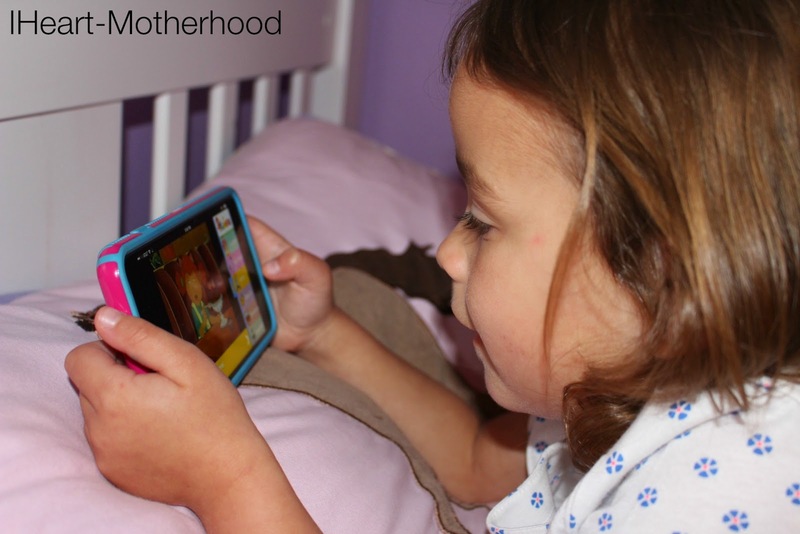 Download Kideos today from iTunes! Be sure to stay connected with Kideos on Facebook & Twitter! This is a great app! Recently my little nephew was just on his tablet and watching videos on YouTube. He like to watch his Lego People, but some of the videos are voice overs of people doing random (suppose to be adult humor) skits with them and the stuff that is being said is very bad language and such, i couldn't believe he was watching something like this, as though he did not mean too, it just went to the next random video in line. So this app actually makes me feel safe from this happening.